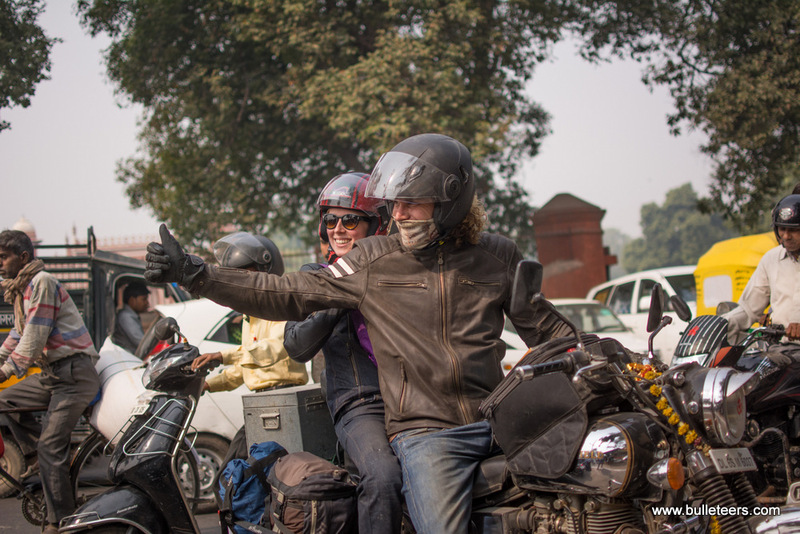 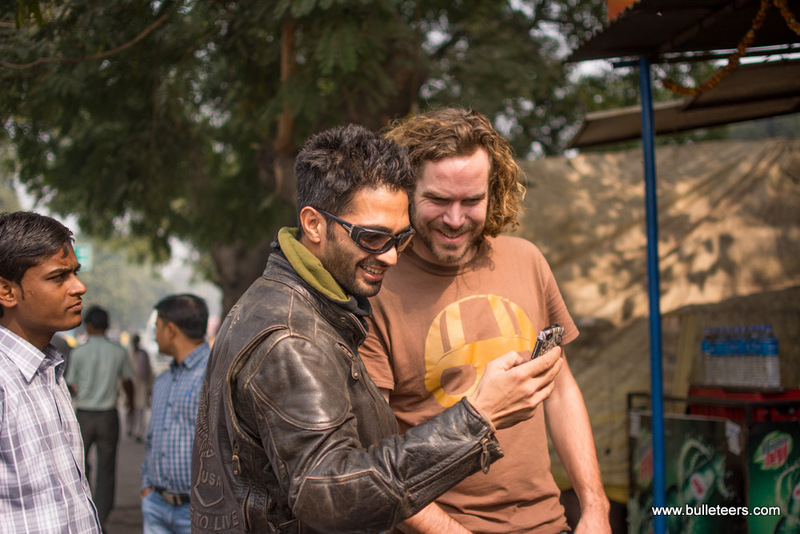 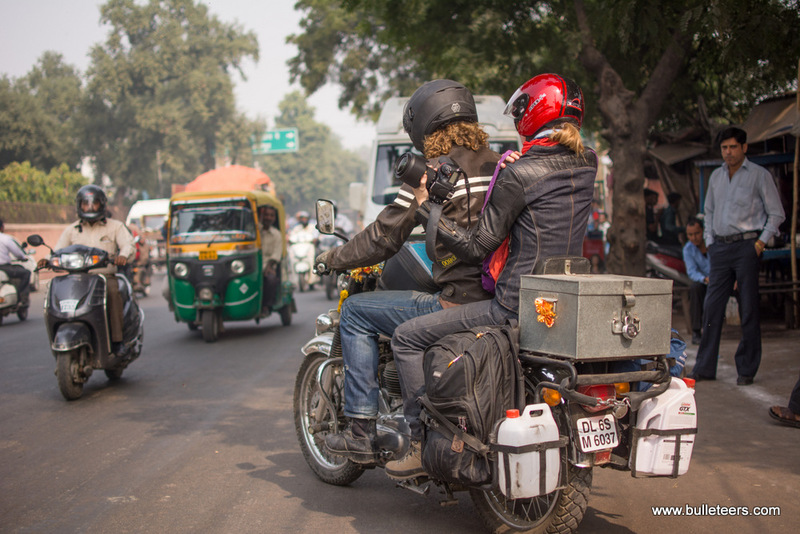 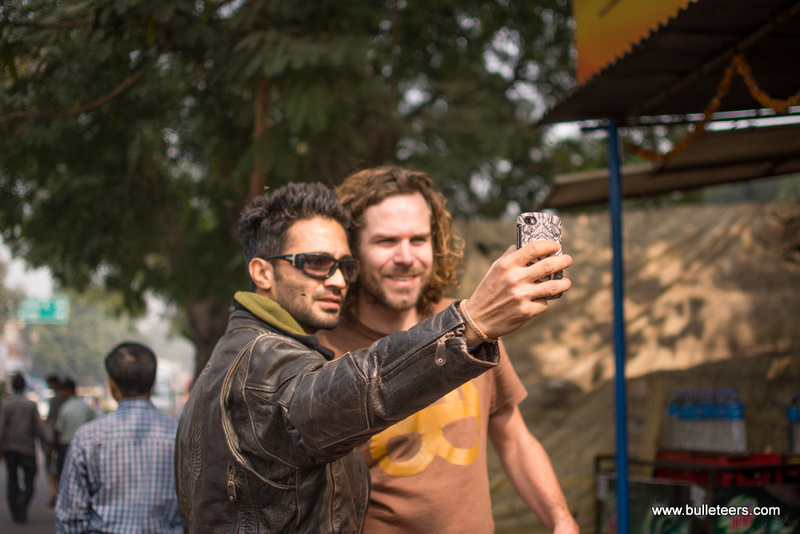 Met Mandy and Pieter in Agra today, while they were passing through the city of Taj. 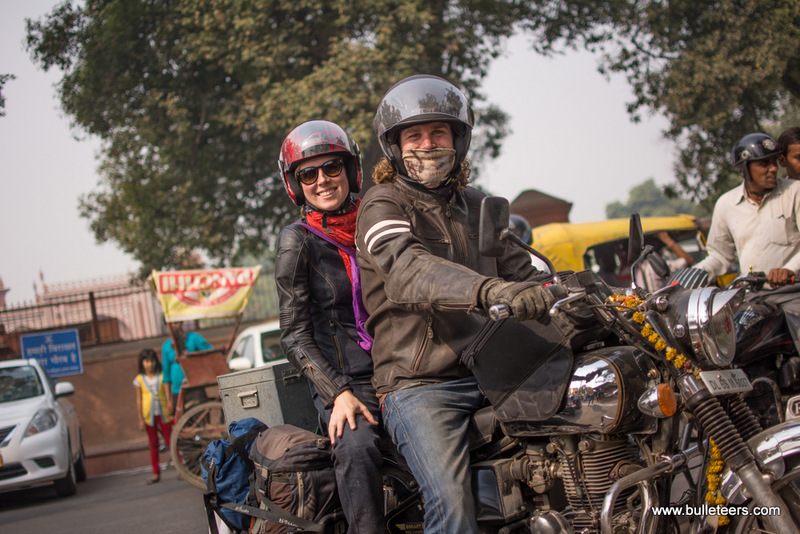 They are pursuing the river Ganga, having started from somewhere north of Rishikesh where the river is young and turbulent and will follow it until it keeps aging to finally melt into the sea. 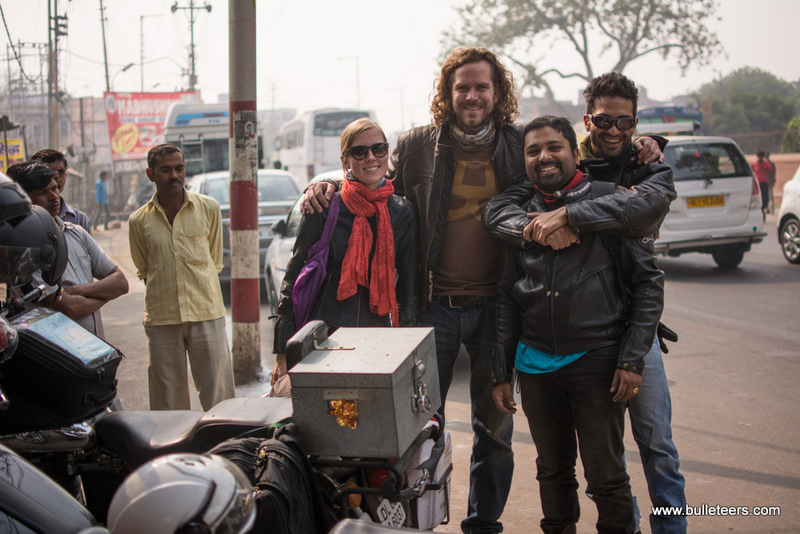 Himanshu Bansal joined us for coffee, where we all shared a bit of our motorcycle stories. 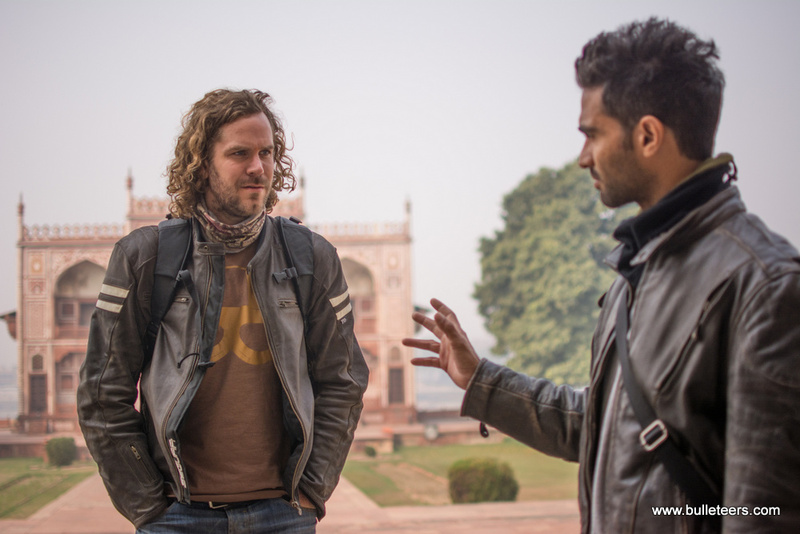 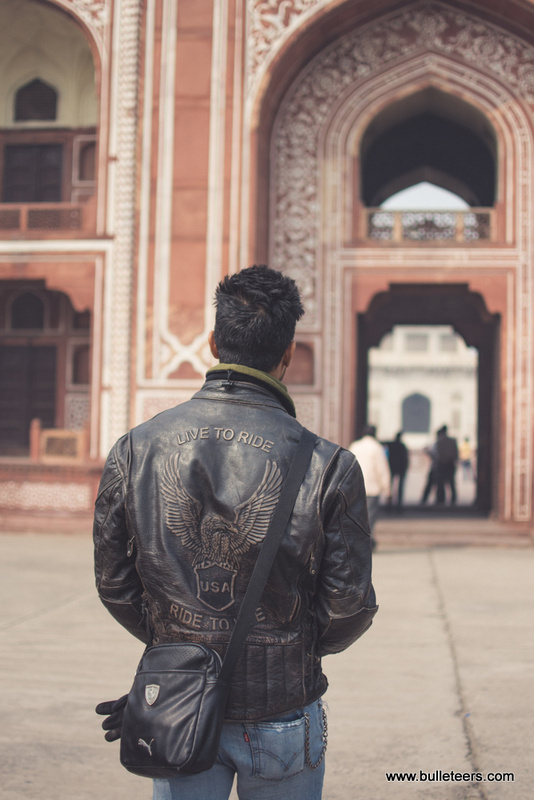 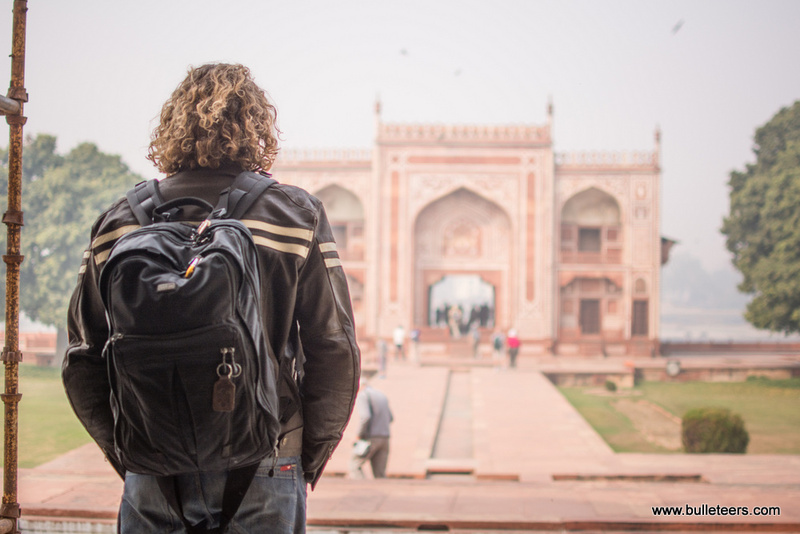 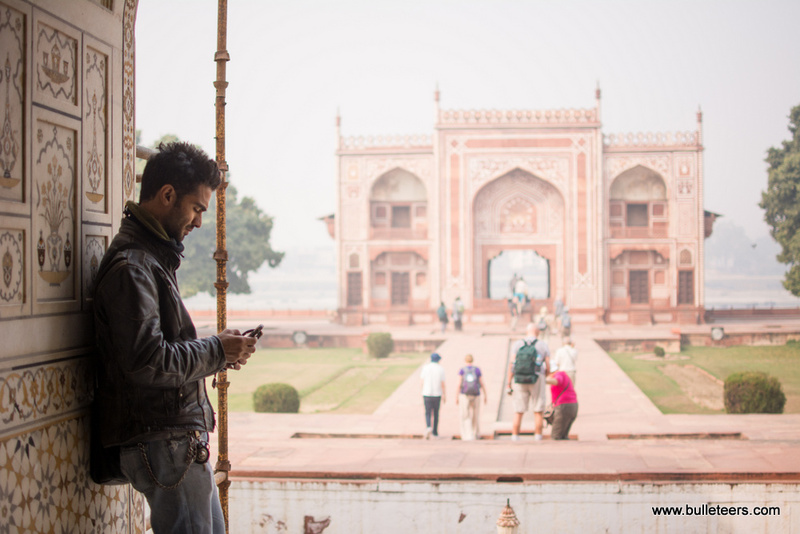 We then went off to see Itmad-ud-Daulah, which is better known as Baby Taj, after which the two adventurers went off towards their next destination. 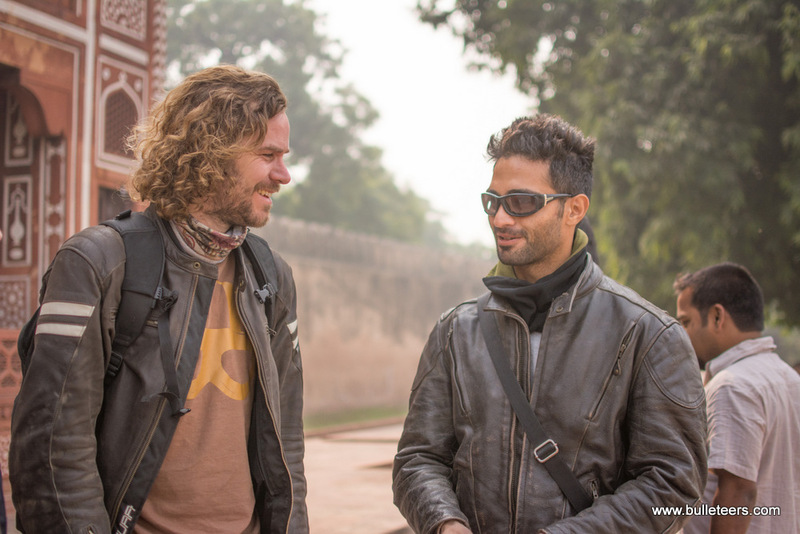 A memorable and inspiring ride. 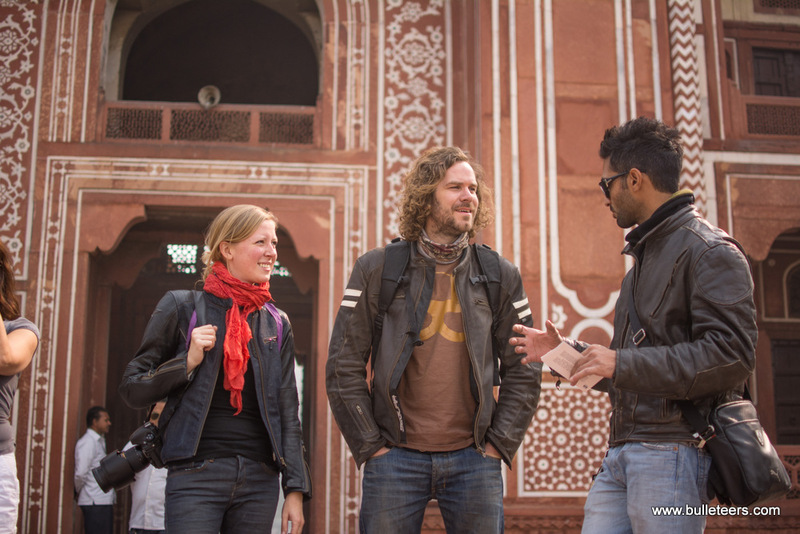 Respect for Mandy and Pieter for being such awesome people.